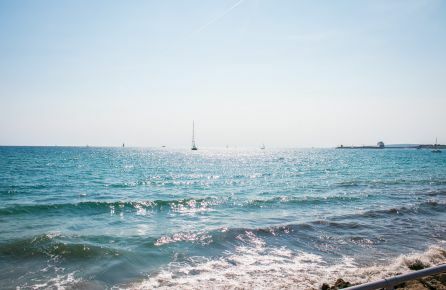 Just steps away from the Mediterranean sea, but still within walking distance to the big city. 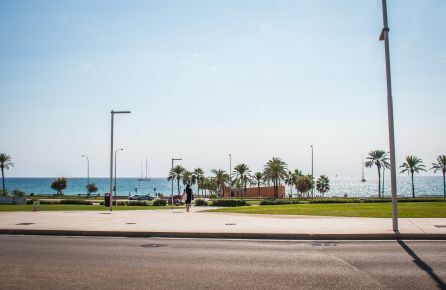 In Palma City Beach you are in between the water and the vibe, and you are just as close to shopping and lovely restaurants as a swim in the sea or a jog along the beach promenade. 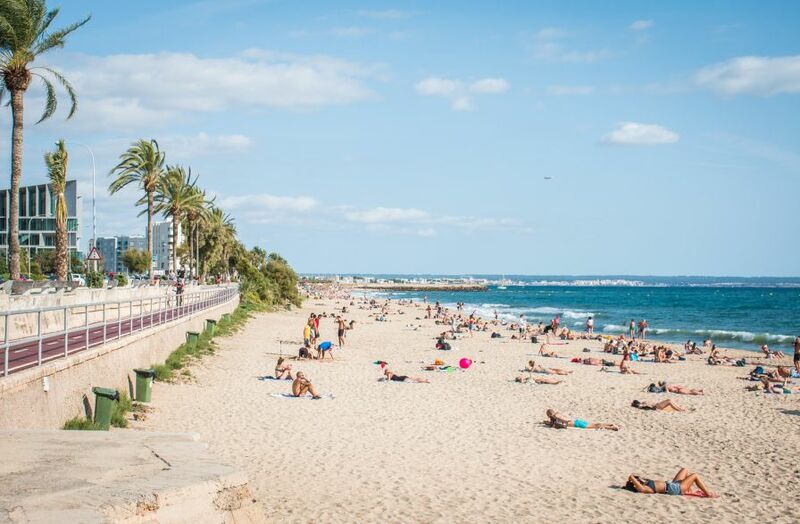 Palma City Beach is the very central beach which connects Palma with the popular area of Portixol/Molinar where the city pulse drops and the setting changes into a charming marina, quiet streets and waterfront fish restaurants. In this residential area, in the outskirts of Foners and Soledad Sud, you find genuine, Spanish bars and nice restaurants at low prices. 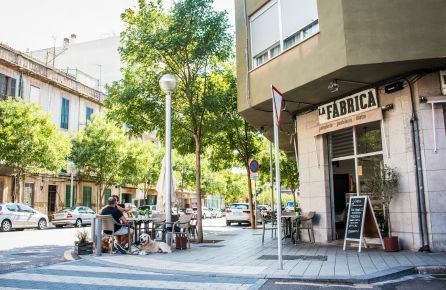 You are also close to the food market Pere Garau, which is known to be both better and cheaper than Mercat Olivar and Santa Catalina. 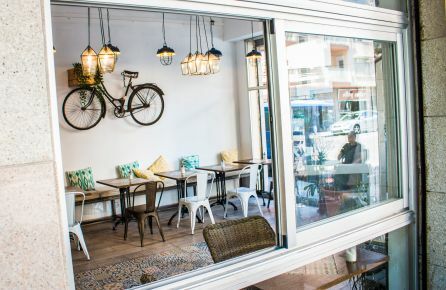 More and more people are discovering the charm and beauty of this up and coming area and it is believed to become one of the most popular ones in Palma within just a couple of years. Anyone who want both the city pulse and to be close to the beach. The promenade along the beach, perfect for a power walk, bike ride or inline skating.